We are always on the lookout for some app or the other that lets us watch our favorite movies and TV shows for free. But, despite the fact that there are many such apps, it is tough to find one app that has it all. And as a result, we keep on trying one after another. This, in turn, results in our frustration. Yidio is one app that is built to help us with this problem. Yidio is that app which shows us which show to watch where. It lists all the available options of apps and places where you can watch that particular video, be it a film or that specific episode of your favorite TV show or cartoon. And they list almost all the available options. And this list also includes information about where the content you are looking for is free to watch and where not. Yes, that is one complete guide to all the online streamers! Now you do not have to run around to see where that video is free. 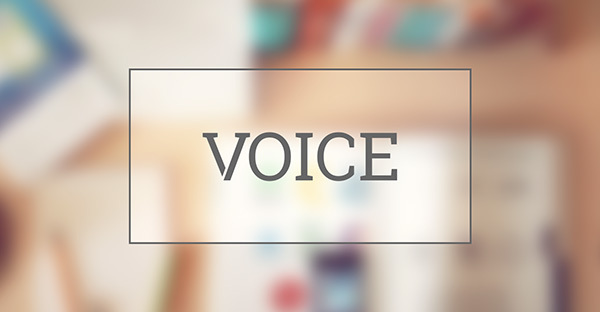 You have all the information right at your disposal within one application named Yidio. But that is not all. They also host content for you to stream for free! This app is basically awesomeness overloaded in one tiny and compact application. Read this article to know how you can get this application correctly installed on your device. As a bonus, I am also adding a tutorial on how to use the app! But before we move on to that part, let us take a look at Yidio and the services it offers. After all, it is always advised to know about something before using it. Isn’t it? What Is Yidio and How Does It Work? 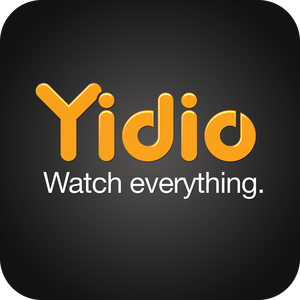 Yidio is that one stop solution for all your online video streaming needs. Yidio acts as a platform where you can stream any video you want. And at the same time, it is this enormous and extensive directory of online video streaming information. Everything under the same application! On opening the app, the users get to see the latest videos that are trending right now. This list includes films and shows and cartoon alike. However, you can always use the search box to look for something in particular. Their menu also is designed in a way that you may search by genres as well. They have almost all possible types possible. Those 40 or more genres serve as umbrella genres which are able to list all different sorts of movies. These include TV shows, Sports, Fitness, Documentary, along with conventional Movie genres. In addition to all of these different ways of browsing through their directory, they also have a rating-based catalog. When a user is using this, this lists movies by their ratings, such as R, PG 13, G and more. Could it get any cooler?! The directory, which makes Yidio an indispensable app, has many functions and features as well. When you are looking for an app, it shows all of those channels and apps where that video is available. And it does not only end there, but it also lists the prices required. So you get to see which channel is providing it for free. And if not for free then which one costs less. This becomes necessary because, with the rise of online video streaming apps, the paid services are trying to get exclusive rights for viewing shows. And in this competition, we are the ones who are going from one app to another to find shows. Yidio directory has a vast reach. They have known names such as Netflix, Hulu, Amazon Prime, Crackle to not-so-famous names on their list too. And as a bonus, they have Rotten Tomatoes ratings of all of the videos with a short introduction to help the users even further. The directory has much more to it that the primary use I have just explained. It also lets you mark the videos you have watched. This helps you remember how far you are with that show or that to watch movies list. 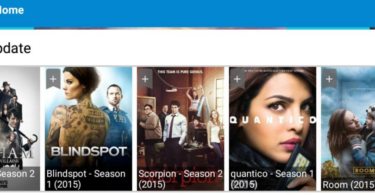 You can also set certain shows as your favorite. If you opt for this, it sends you a notification when a new video is made available on any of these sites and apps. The only problem that you might face with this app is the video player and the playback option. While Yidio lists all of the places where the videos are available to stream, it does not stream on their platform much. In most cases, they redirect the users to the host websites. However, it is possible to stream content right on the Yidio app from a select few websites. Though the service is free, it requires an account creation. This account helps the users to make their favorite lists, watched list. This also gets the users an option to get notified whenever a new video is added related to their marked titles. But, as the app is free, it strives on advertisements. And they have also created the provision to get a premium account. With this paid account, the users will not have to see advertisements on Yidio interface anymore. Now this is almost all that you need to know about Yidio. Now, let me give you a detailed set of instruction explaining how to install this one-stop entertainment app! Installing Yidio on Android Devices is a cake walk. Whereas there are many similar apps which are not available on Google Play Store, this one is there. It is ready for a direct download. Open Google Play app on your Android device. It can be a smartphone or a tablet, as long it is run on Android. Search for Yidio in the search box. Locate the original one developed by Yidio LLC. Now tap on the Install button. It is likely that an access permission page will pop up. Scroll down through the page. Tap on the ‘Agree‘ or ‘Accept‘ button as shown on the display. After the installation complete, Open the Device Menu. Locate the Yidio icon and tap on it to launch the application. Now that is all that you need to know. This article has an overview of the app as well as a guide to install it and use it. Download this app and make online streaming much easier!